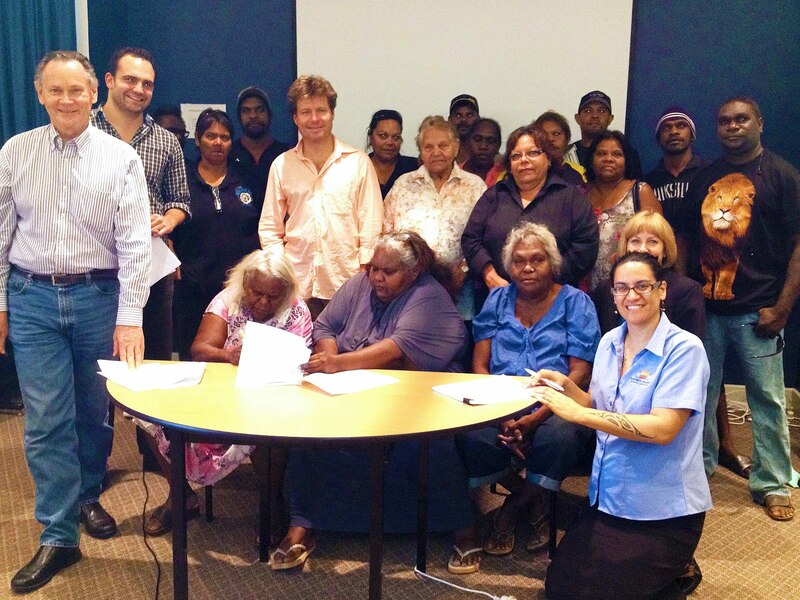 YMAC congratulates the Kariyarra People and the State of Western Australia on the signing of the Indigenous Land Use Agreement (ILUA), which occurred this morning in Port Hedland. This is a landmark occasion deserving of celebration. Since 2011, the Kariyarra Working Group members (on behalf of the Kariyarra People) were represented by YMAC, and have been working with expert consultants and government staff across many departments to achieve this landmark ILUA. The agreement offers a benefits package worth $38 million to empower Kariyarra People to end intergenerational poverty and help their families get ahead. The State of Western Australia approved the Kariyarra-State ILUA in Cabinet on 31 July 2017. The Kurama and Marthudunera (K&M) people of the Pilbara region of Western Australia are pleased to announce an agreement with Iron Ore miners Red Hill Iron Ltd (RHI). The agreement covers RHI’s Pannawonica project, about 120 km south of Cape Preston. Negotiations were completed in approximately six months, with the resulting agreement giving RHI native title approvals for its project. The K&M people will receive financial benefits and compensation from the company, which reflects the importance to the K&M people of minimising the impact of mining projects on their traditional country. The Badimia People, Traditional Owners in the Mid-West of WA have signed a native title agreement with Minjar Gold for its proposed mining operations and future expansions, approximately 400kms north-north east of Perth. check out the story on ABC here. The Kurama and Marthudunera (K&M) native title group today announced the signing of an agreement with Iron Ore Holdings Ltd (IOH) over their Buckland Project in the Pilbara region of Western Australia. It is the Pilbara’s first native title agreement to provide payments in respect of the use of water and clearance of native vegetation, giving an incentive for IOH to minimise their impact on the environment. IOH also showed flexibility in planning their mine footprint in order to avoid any impact on culturally sensitive sites near the area. In addition to strong cultural and environmental protection, the agreement provides milestone and production payments, which are now standard features of native title land access agreements. “This unique agreement is due to the genuine good-will and flexibility shown by both parties, and recognises the cultural and environmental significance of the area for the Traditional Owners. It goes well beyond the requirements of the WA Aboriginal Heritage Act by recognising that water and habitat are inextricably linked to cultural values,” said Simon Hawkins, CEO of Yamatji Marlpa Aboriginal Corporation. The Ngarlawangga people have announced an agreement with Rico Resources over their Wonmunna project within the Ngarlawangga native title claim. The agreement focuses on building a relationship between the parties to develop sustainable, long-term business and employment opportunities for the Ngarlawangga community. It is based on shared objectives of employment and contracts for Ngarlawangga people on Rico Resources projects. To this end, a skills audit of the Ngarlawangga community is being undertaken to help community members identify and access opportunities for training, employment, and business ventures. The agreement includes financial compensation to the Ngarlawangga people, and recognises the importance of Aboriginal culture and the Ngarlawangga people’s responsibility to care for their heritage sites. It also provides Rico Resources with all of the native title approvals needed for their Wonmunna Project. “Rico resources have listened to us and we have listened to them. We have a good relationship with RICO even though we are a small group and they are a small company,” said Ngarlawangga elder Maisey Hyland. Filed under: agreement, Kuruma Marthudunera, Rio, Yamatji. and family at agreement signing. 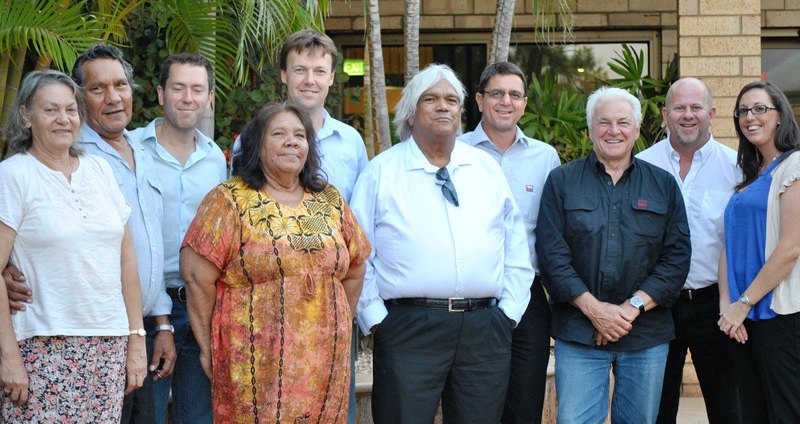 Four Pilbara native title claim groups have announced they have signed Australia’s most comprehensive native title agreements with Rio Tinto. 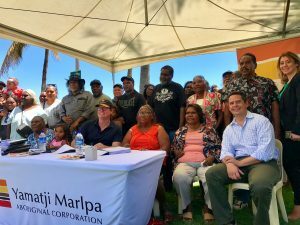 The agreements are a result of seven years of extensive negotiations between the four groups, represented by Yamatji Marlpa Aboriginal Corporation (YMAC), and the Rio Tinto Iron Ore group. • Ngarlawangga (northern part of claim area). The total area involved in the agreement is about 70,000 square kilometres and includes existing mining operations at Brockman 4, Mesa A, Mesa J, Hope Downs, as well as any future Rio Tinto mines and operations in the native title claim areas. Under the agreement, the four native title claim groups have negotiated a range of economic and non-economic benefits. 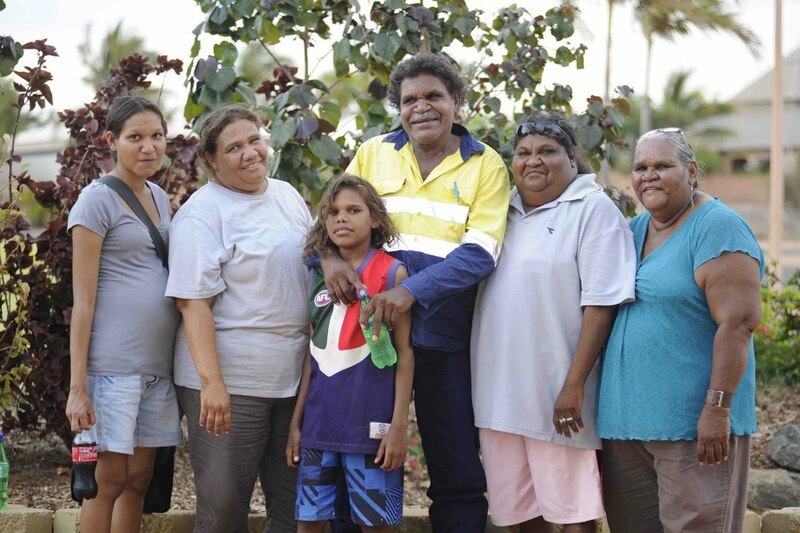 These include an income stream from mining on their lands, training and job opportunities, access to contracts for services for Rio Tinto and support for environmental and heritage activities. The agreement also includes mining exclusion zones that recognise the importance of significant sites such as burial and ceremonial sites, as well as important water holes and ecologically sensitive areas. YMAC’s Chief Executive Officer, Simon Hawkins, said the four Aboriginal groups had worked tirelessly to reach agreement with Rio Tinto. “The signing of these agreements is recognition of the professional way in which the parties have been able to work together to get the best outcomes,” he said. “Through the negotiations, the native title groups now have an established relationship with Rio Tinto that they can build on for their future. “The real work starts now to implement the agreements and ensure the native title claim groups benefit from their commitment,” he said. Mr Hawkins said rigorous corporate governance and benefit management structures were being put in place to underpin the implementation of the agreements. This includes the establishment of four local Aboriginal corporations to manage the agreements for each group and a broader regional corporation to implement seven regional standards relating to Rio’s operations. Indigenous Land Use Agreements (ILUAS) will be signed later this year between the four native title groups, Rio Tinto and the state government, with on-country celebrations planned for later in the year. Last weekend’s West Australian newspaper featured a letter to the editor from YMAC’s CEO Simon Hawkins. The letter was in response to recent media attention on native title agreements, and points out that there are many positive outcomes when resource companies genuinely engage with native title groups. Click here to read the full letter, titled “Benefits to native title groups”.